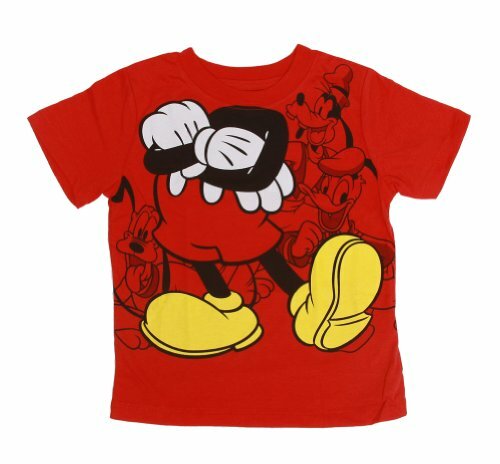 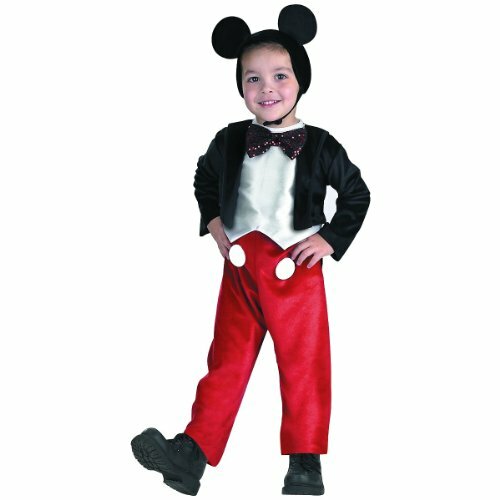 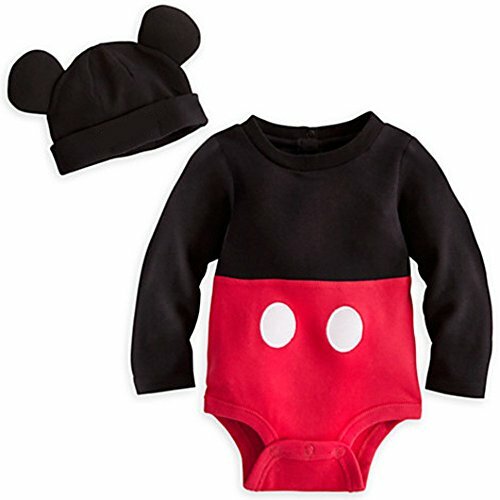 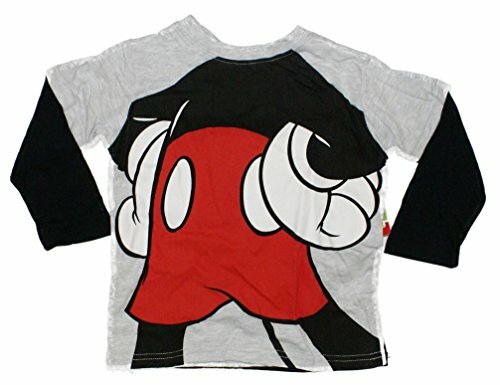 Kids love Mickey Mouse, and boys will have so much fun dressing up in these Disney Mickey Mouse Halloween Costumes for Boys this Halloween, or for other costume events. 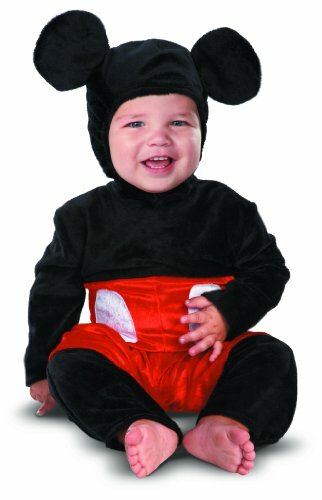 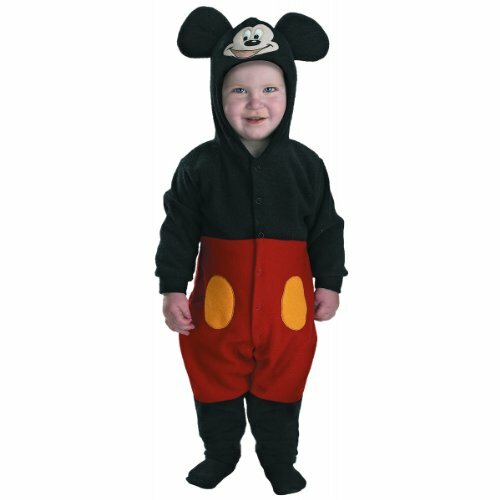 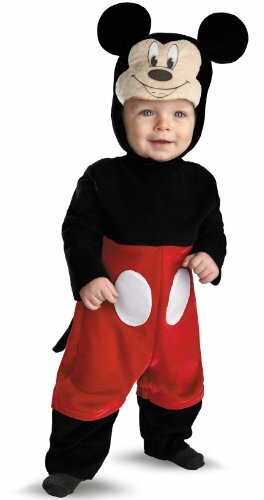 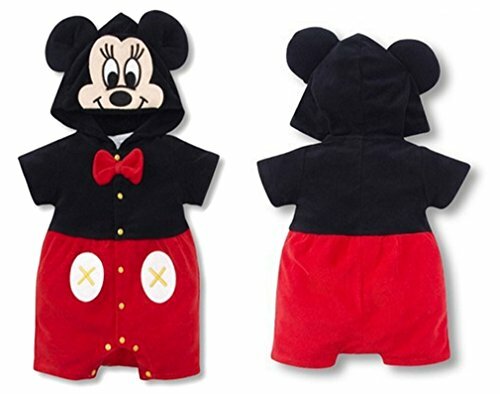 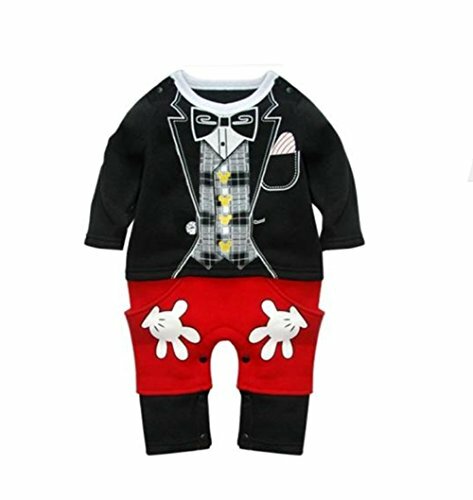 Here you will find Mickey Mouse Halloween costumes for infants, toddlers and older boys. 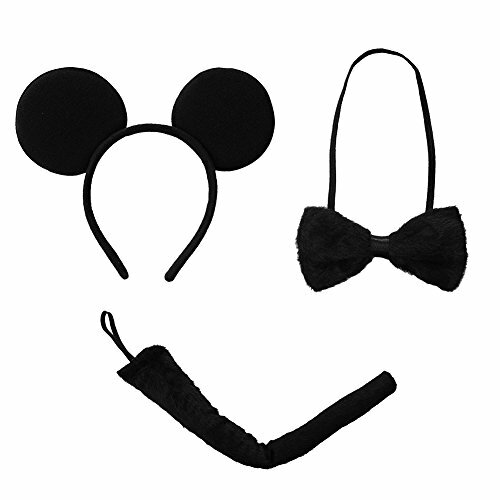 Along with the costumes, consider mouse ears, black shoes, and white gloves to complete the outfit. 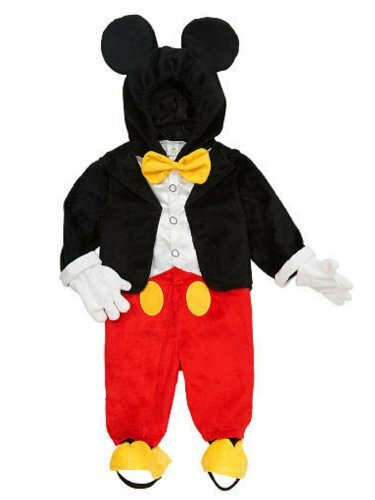 You can even use costume paint for nose and whiskers on his face. 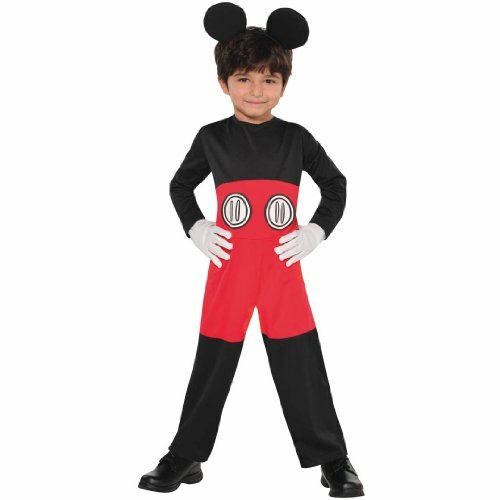 Which Mickey Mouse costume with your boys like best? 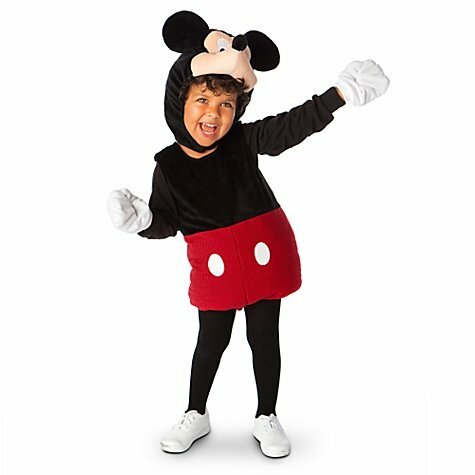 Will you allow them to choose their favorite, or will you surprise them this year? 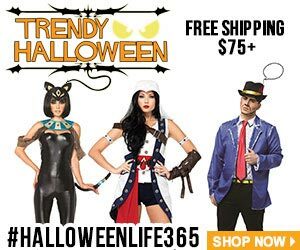 You have lots of great choices to choose from below! 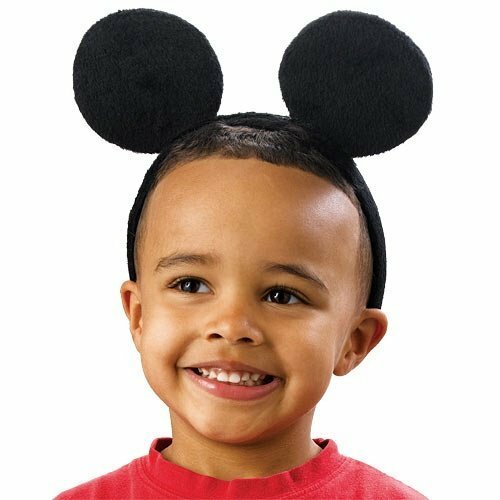 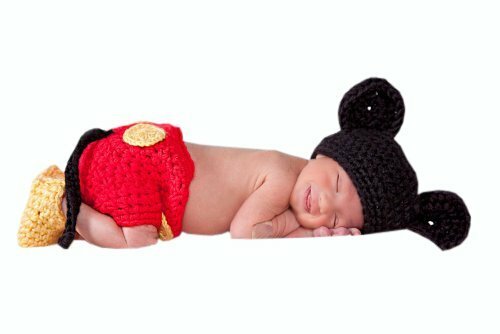 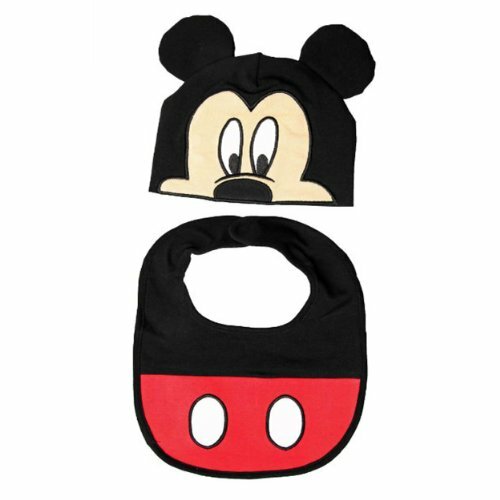 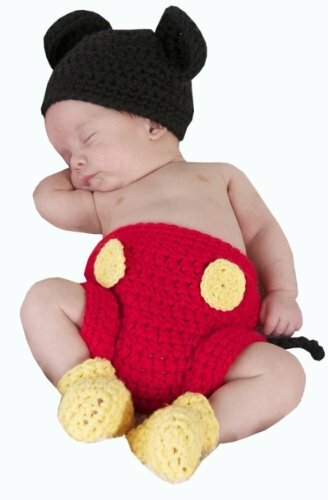 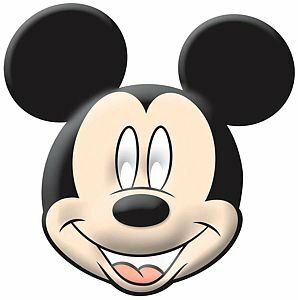 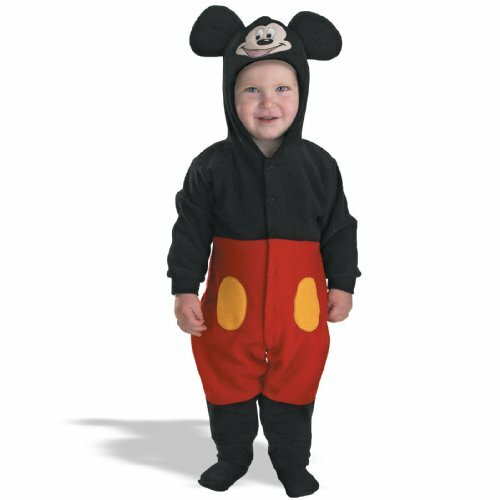 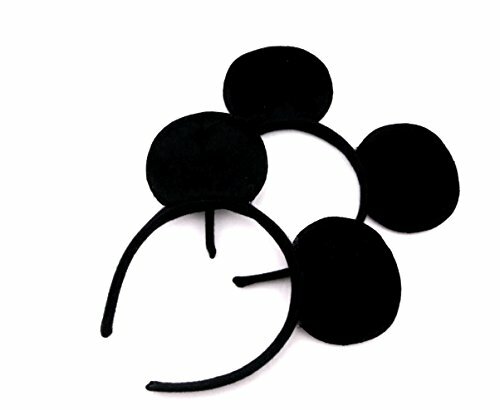 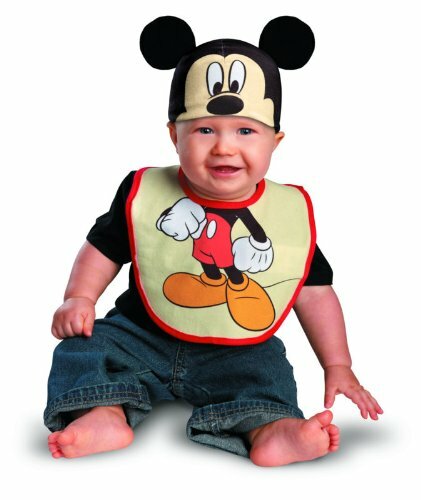 Infants and toddler will look adorable dressed as Mickey Mouse for Halloween or for photo opportunities. 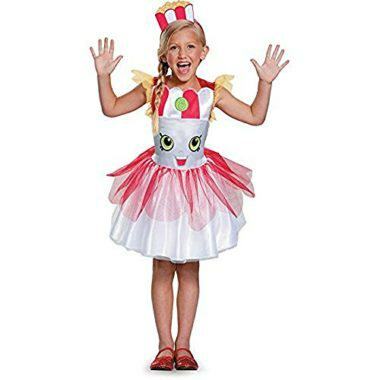 These cute costumes are fun, colorful, and oh so sweet. 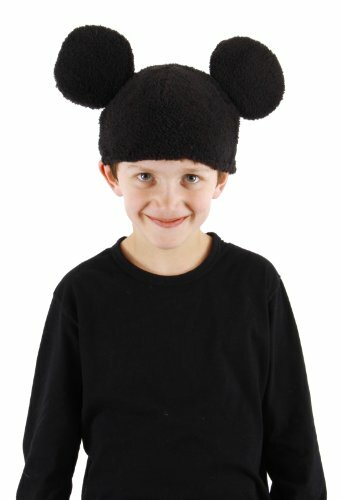 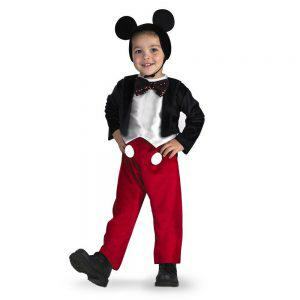 Boys of all ages will enjoy dressing as Mickey Mouse for Halloween, or other costume events. 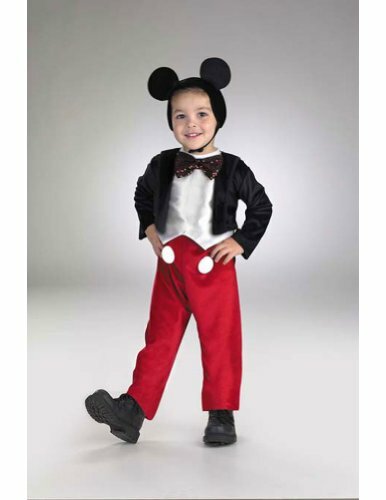 Or keep a costume on hand for dress-up play at home, too. 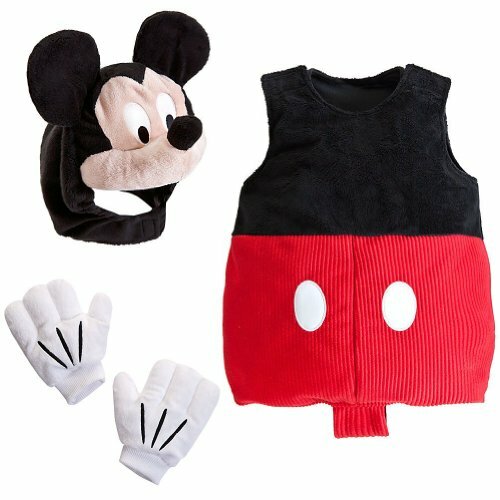 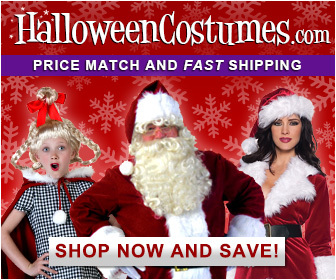 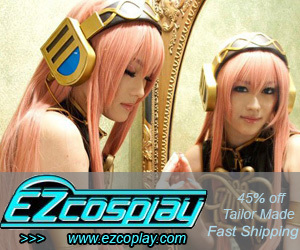 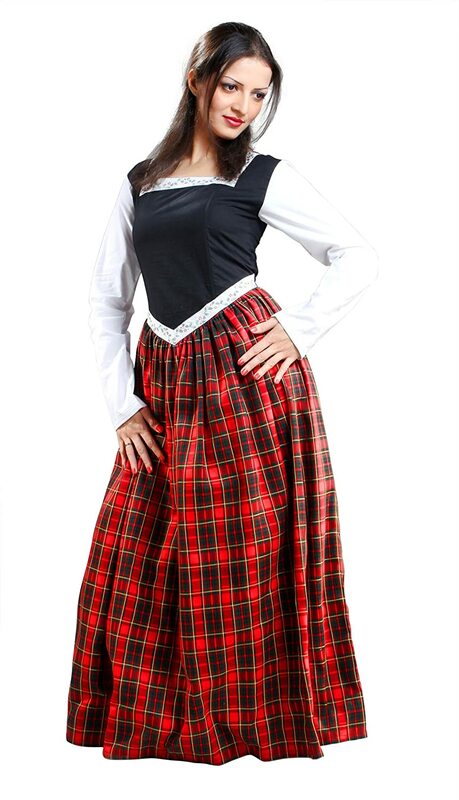 These cute costumes come in a variety of designs and sizes. 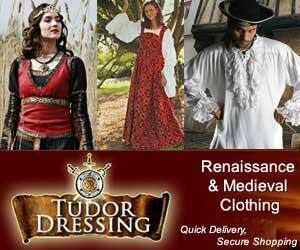 Click on any of the products below to learn more.